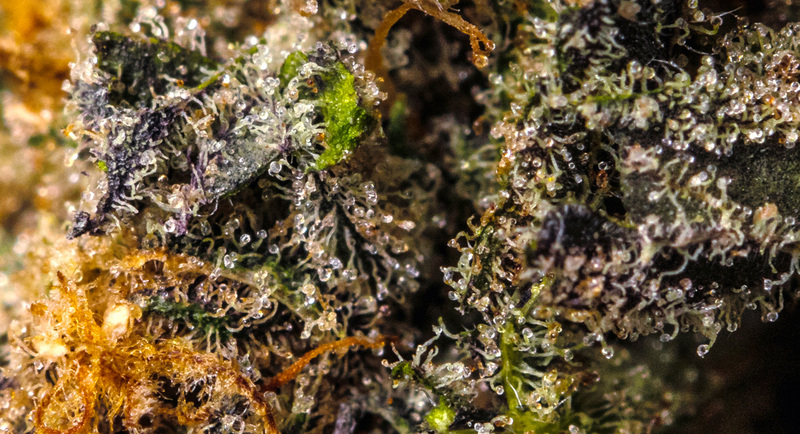 The evolution of trichomes suggests that they evolved as a defense mechanism of the cannabis plant. To ward away a wide range of potential enemies. It is suggested that this ‘Growth of Hair’ as indicated by definition acts as an evolutionary shield. Its purpose., to protect the plant and its seeds from environmental danger, thereby allowing it to reproduce. 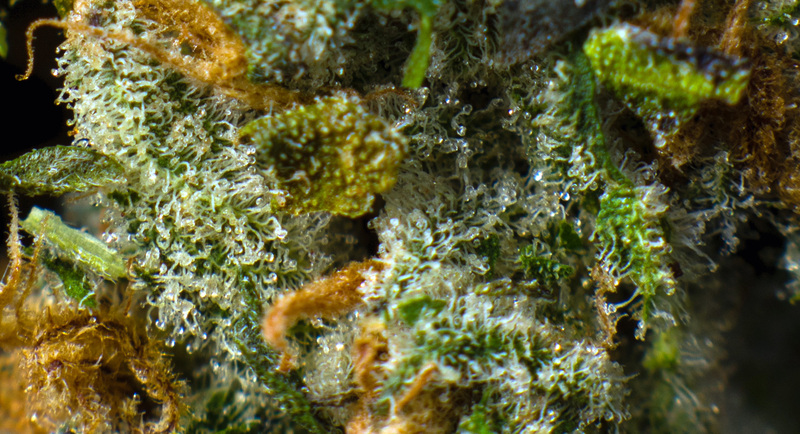 The trichomes are sticky and their sprouts form a protective layering that prevents offensive insects from reaching the surface of the plant. The chemicals within the trichomes also make the cannabis undesirable for hungry animals to devour. The resin helps to insulate the plant from weathers containing high winds and low humidity. Additionally it creates a natural ‘sun-screen’ that protects the plant against UV-B rays. Historically man has used the cannabis plant for its medicinal properties. 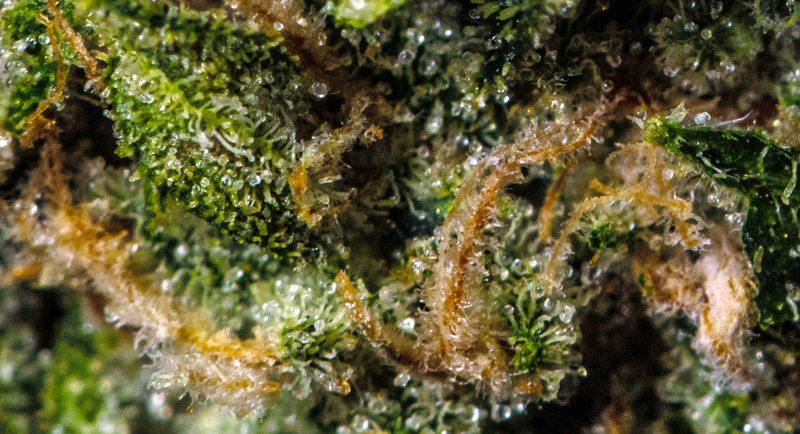 The euphoric properties too have coveted its influence with growers favouring strains with higher THC concentrations. 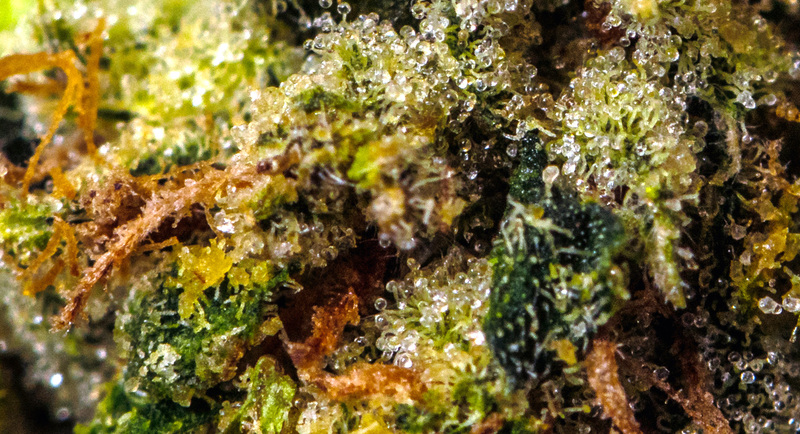 The trichomes house much more than just THC, come to find out years later. Not only do the trichomes house all the medicinally available cannabinoids of the plant, but comes the discovery our human physiology and the existence of our very own ‘in-house’ Endocannabinoid System. Equipped with receptors specific to Cannabinoid messages of healing and relief, the Cannabis Plant deserves further study, resourcing to the ill and respect as a medicine. 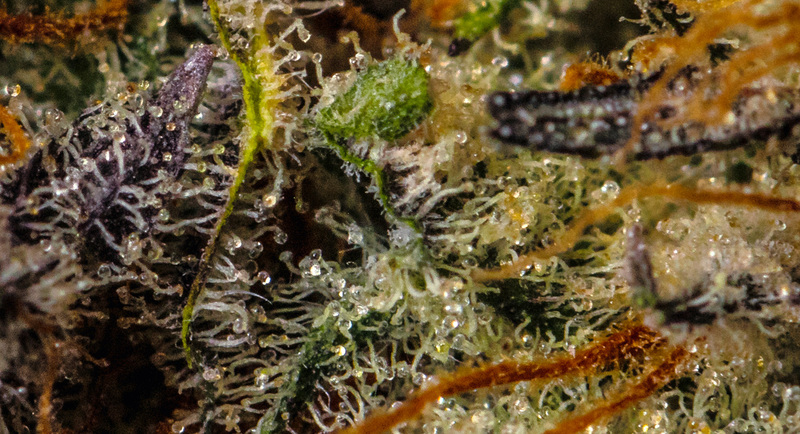 To discover more about Trichomes visit the following link and article provided by HighTimesTM.